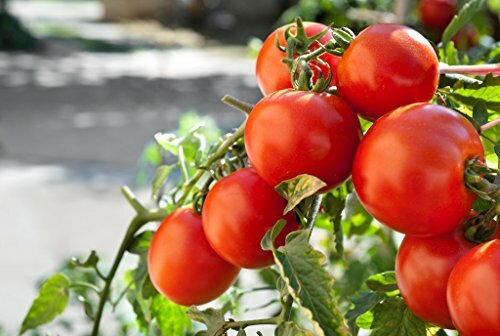 Great for new and seasoned gardeners alike, these tomatoes are super hardy and super yummy, and will add some lovely color to your veggie garden! 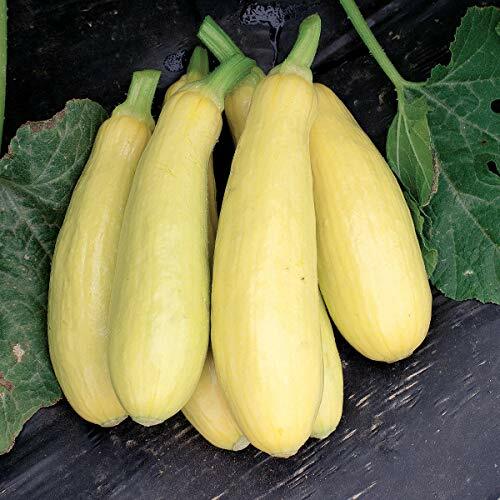 The time is now to plant these delicious summer squashes!! 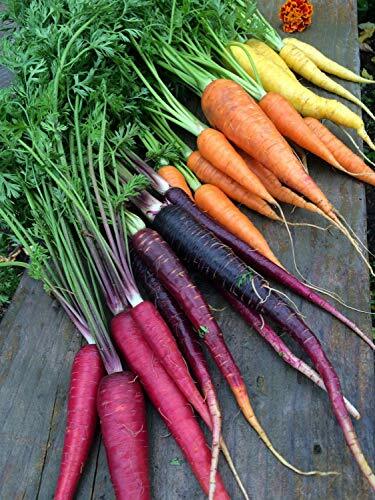 Carrots plant great in early spring, and these rainbow ones will add such a fun color pop to any dish you choose to make with them! 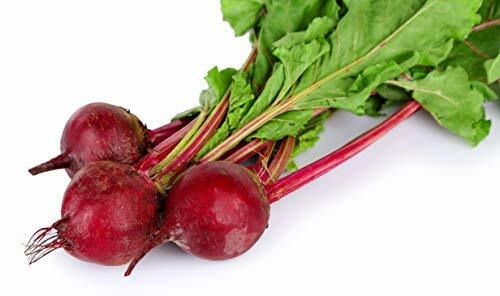 Another plant that thrives when planted in early spring, beets are one of my favorites. 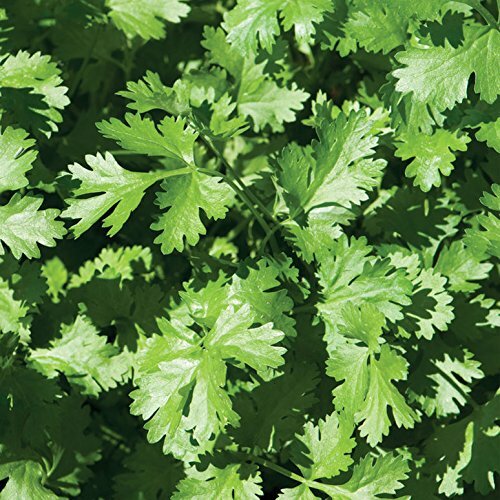 So colorful and tasty and wonderful for a spring garden. 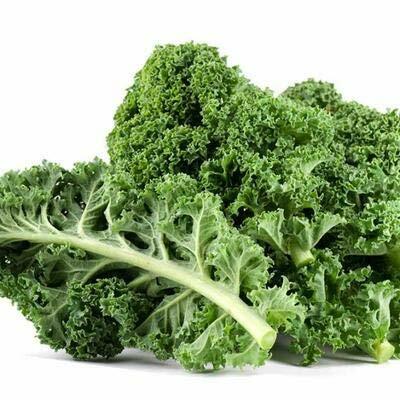 I LOVE kale. Homemade kale chips are so good!! 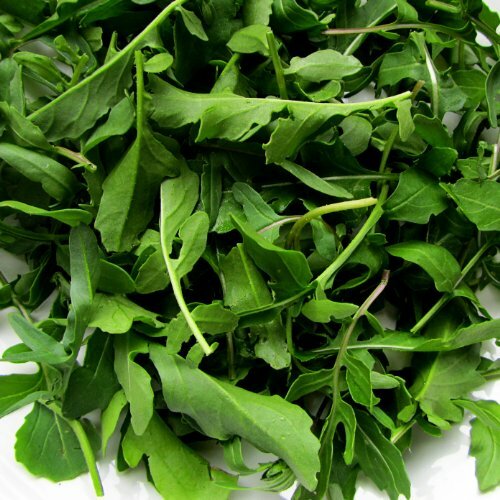 Grow some of this stuff and make your own chips, or throw it in a salad! Whatever floats your boat. 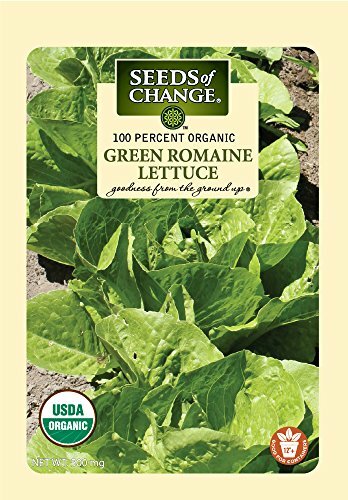 I'm not sure if that romaine lettuce ban is still going on, but if it is, you can just grow your own! 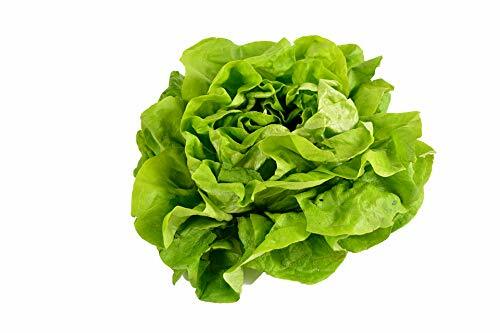 No more worrying about e. coli! 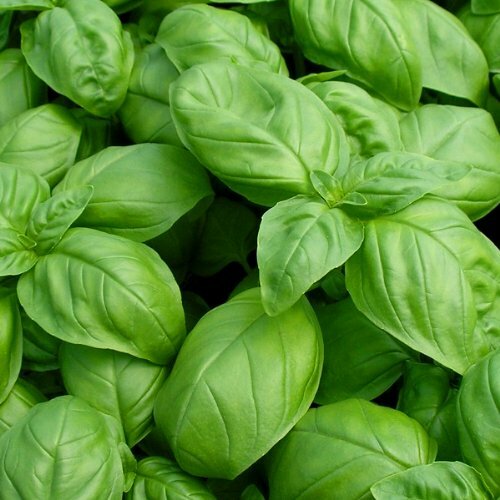 Basil is another one of those essential herbs. Imagine this: you're sitting on your porch on a warm summer evening, enjoying a caprese salad made fresh with your very own tomatoes and basil! What could be better?